The less you know beforehand about this movie, the better! This horror movie is pitch perfect in tone and wit, with a deftly smart script that will keep surprising you at every turn. The performances are very good, the special effects are outstanding and the storyline is highly original while at the same time spoofing the cliched trends and plot contrivances currently found in horror movies. 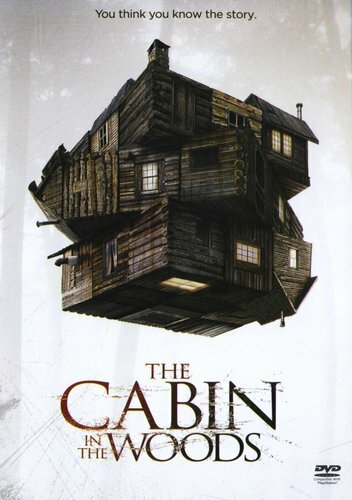 All you need to know about the plot is that 5 friends plan a weekend trip to a remote cabin in a quiet wooded area. They end up finding more than they bargained for. Granted, that short plot outline doesn't sound very appealing, but from the opening scene you'll be aware that this is not your usual "scary movie". Five friends go to a remote cabin in the woods. Bad things happen. If you think you know the story... Think again. 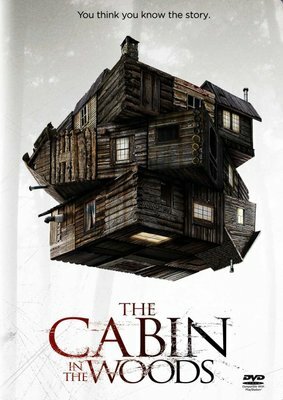 From fan favourites Joss Whedon and Drew Goddard comes The Cabin in the Woods, a mind blowing horror film that turns the genre inside out.